After the success of our fan workshop in Darmstadt, Germany, we are pleased to run a second workshop in Chicago, USA. 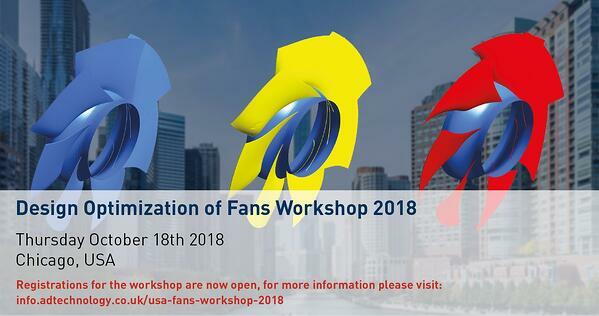 The 'Design Optimization of Fans Workshop' will be a 1-Day event for optimizing fan design performance using 3D Inverse Design. The workshop will be held at ADT's office in Chicago, Illinois, the USA on Thursday 18th of October. This unique event will bring together engineers and designers interested in the unique capabilities of 3D Inverse Design technology and its application in the design and optimization of axial, mixed-flow and centrifugal fans. The Workshop will be a great opportunity to learn about cutting-edge TURBOdesign solutions from ADT specialists, ask questions and gain an in-depth understanding of the latest features in the software to ensure an overall knowledge and achieving improved efficiency and higher performance fan design. The morning sessions will start with a summary of 3D Inverse Design, and then focus on the application and benefits of 3D inverse design to the design of axial, mixed-flow, and centrifugal fans. 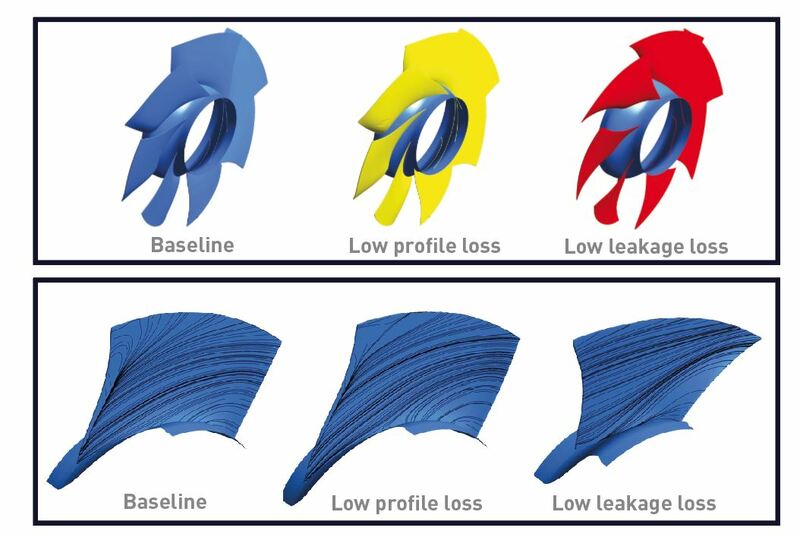 These sessions will include the inverse design of volutes and will highlight some of the techniques used to control fan losses and to control tip leakage. The afternoon sessions will focus on optimizing fan performance using TURBOdesign Optima (fan design software) and Star-CCM+ or ANSYS Workbench, wrapping up with live demos of radial, axial and mixed-flow fan designs, and open clinics. Book now to avoid disappointment! We only have limited seats available for this exclusive 1 day fan design workshop!